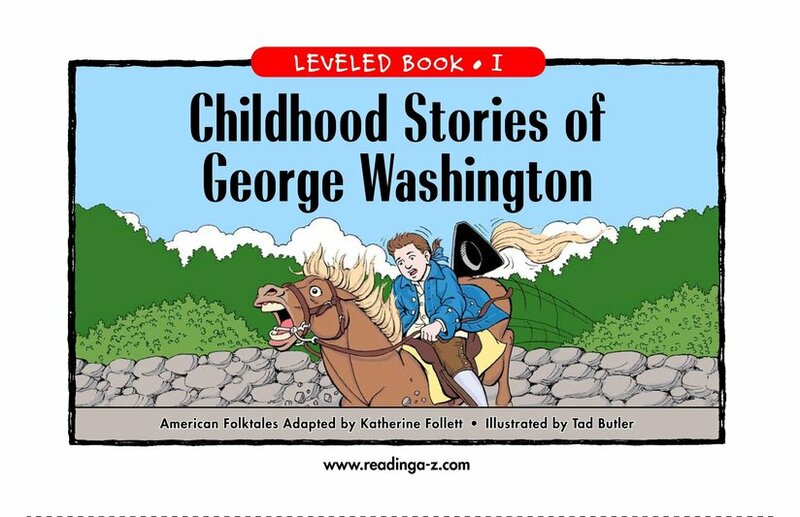 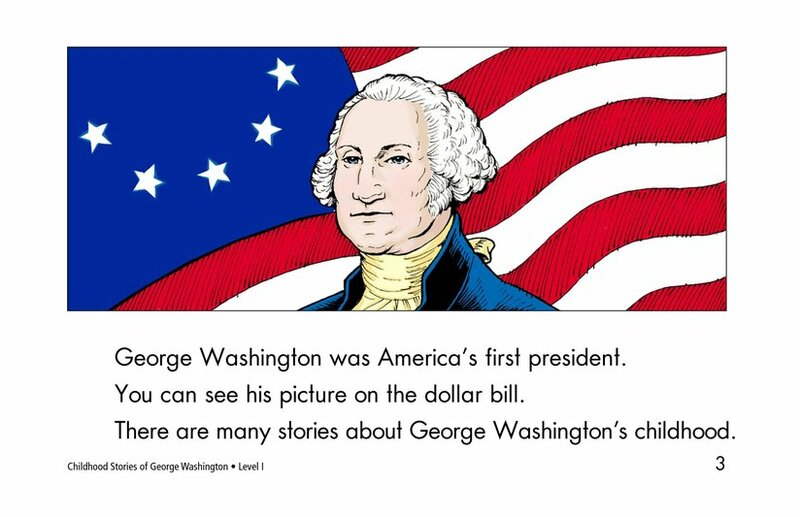 This is a illustrated collection of famous stories about the first U.S. president, George Washington. 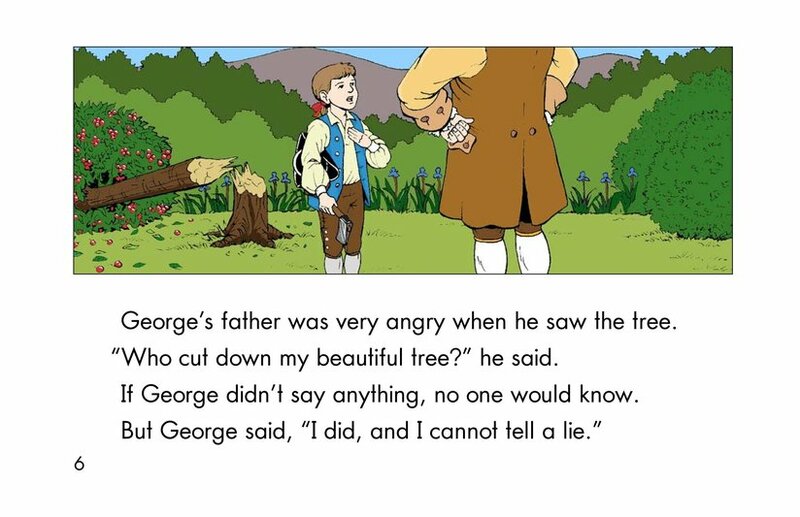 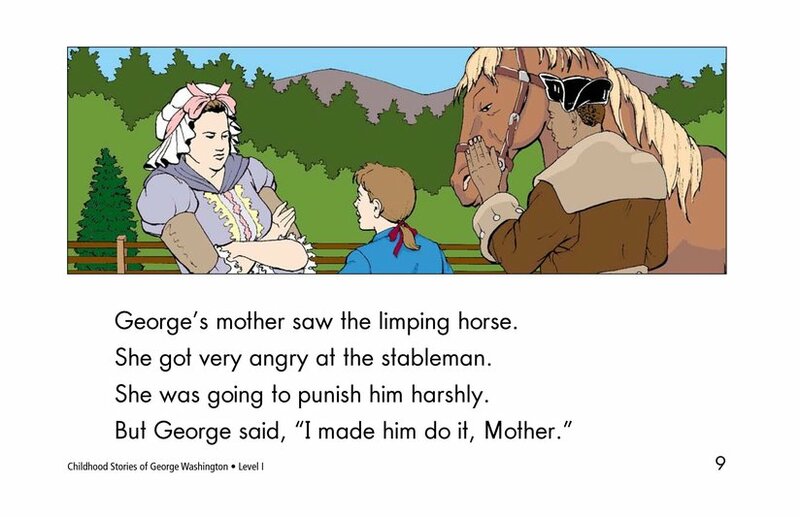 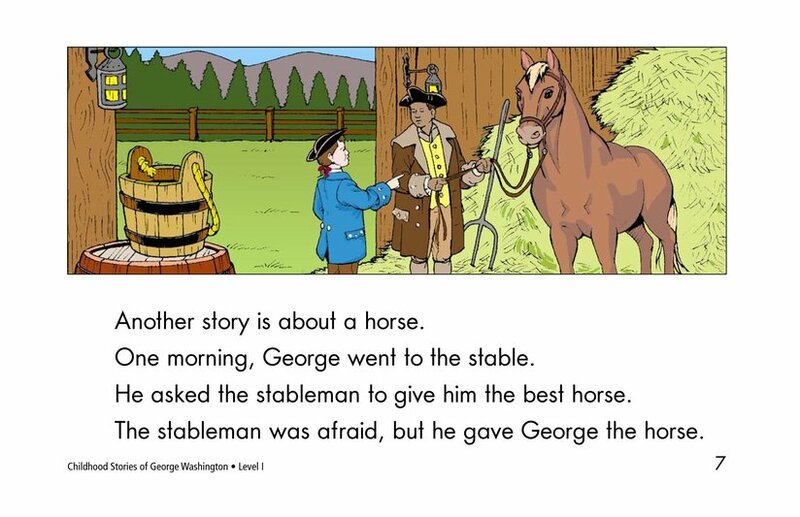 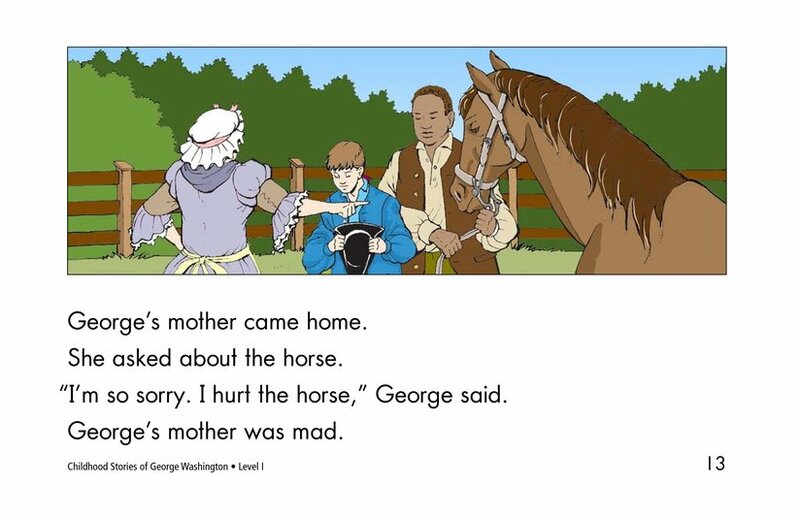 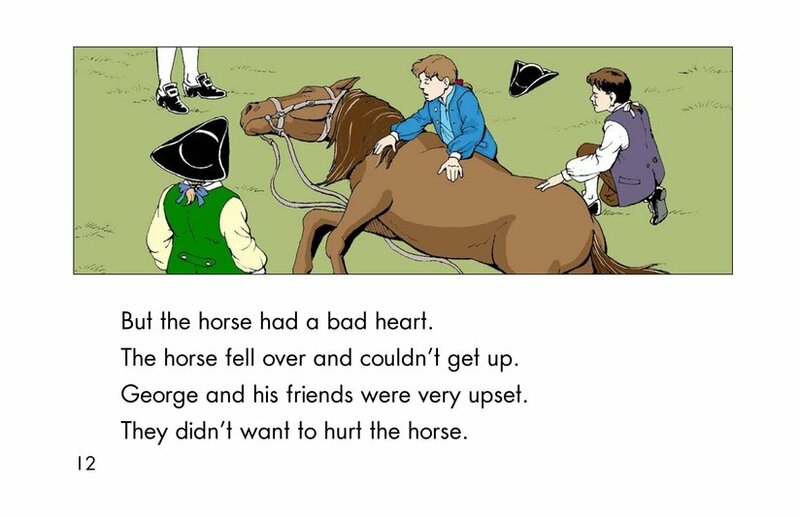 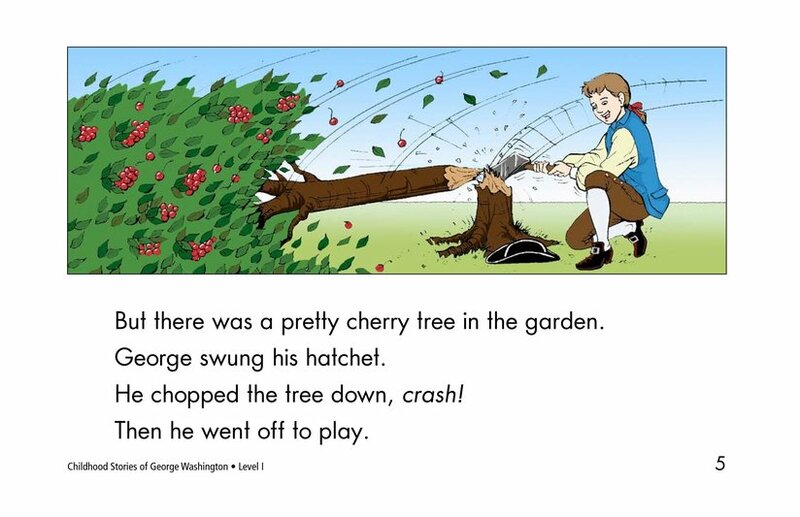 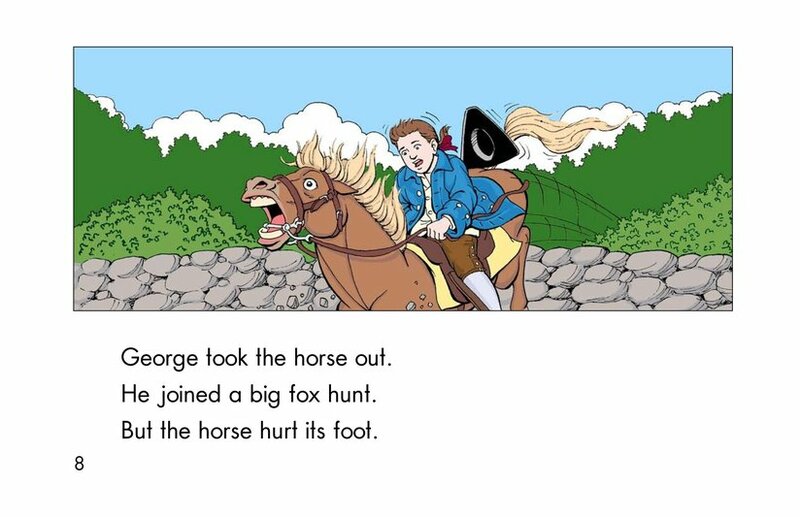 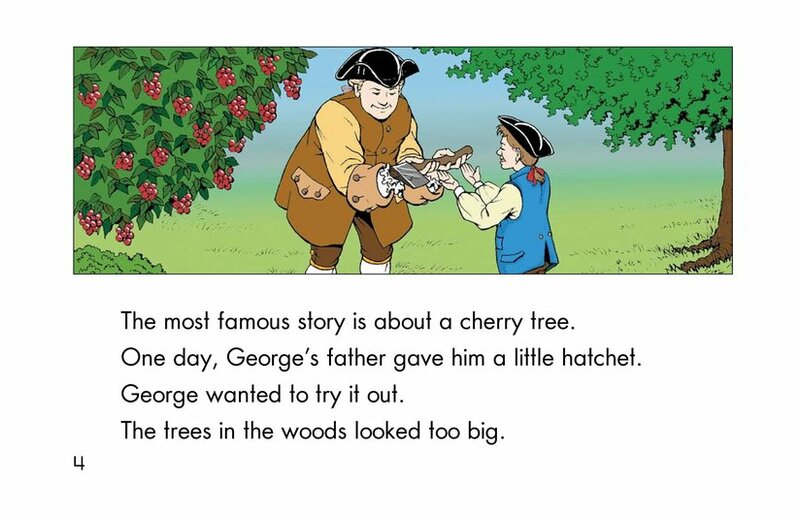 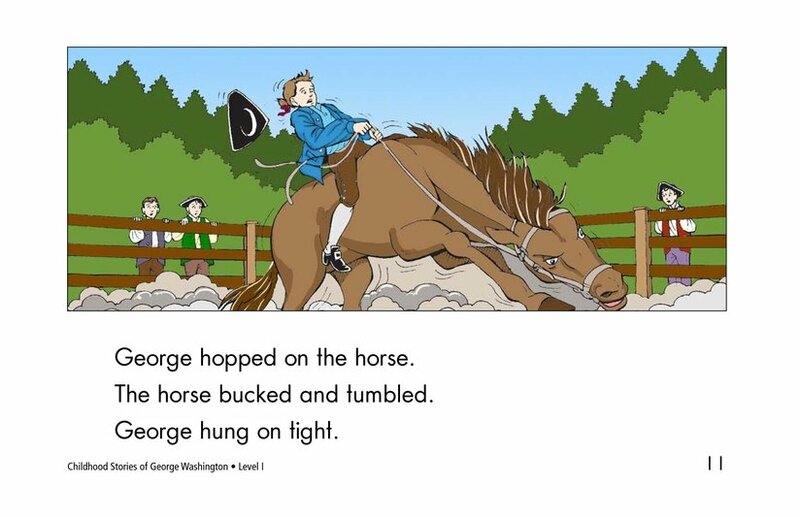 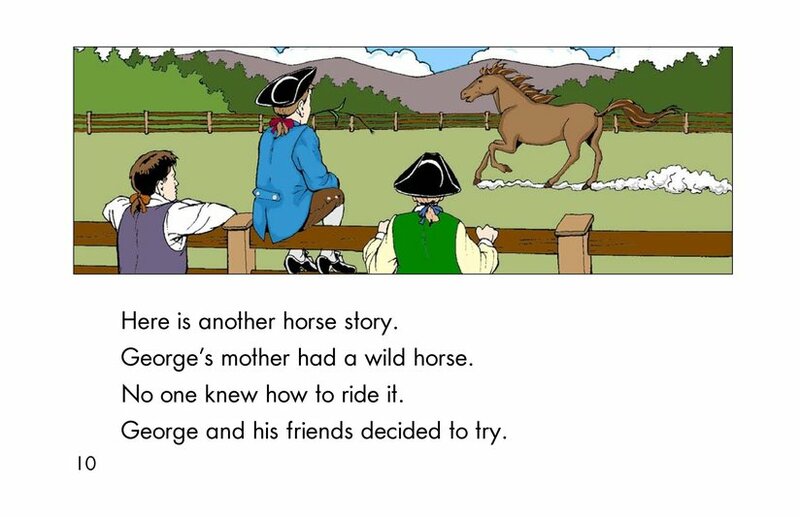 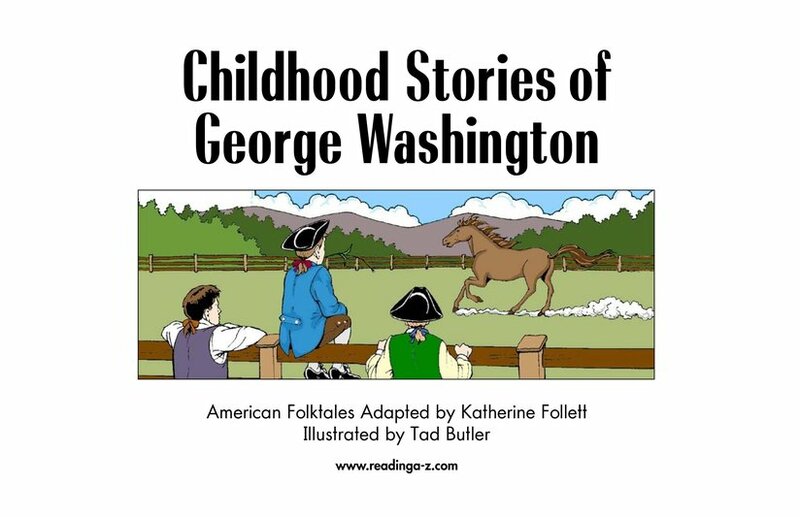 Each story includes examples of how George Washington was an honest person, even as a child. 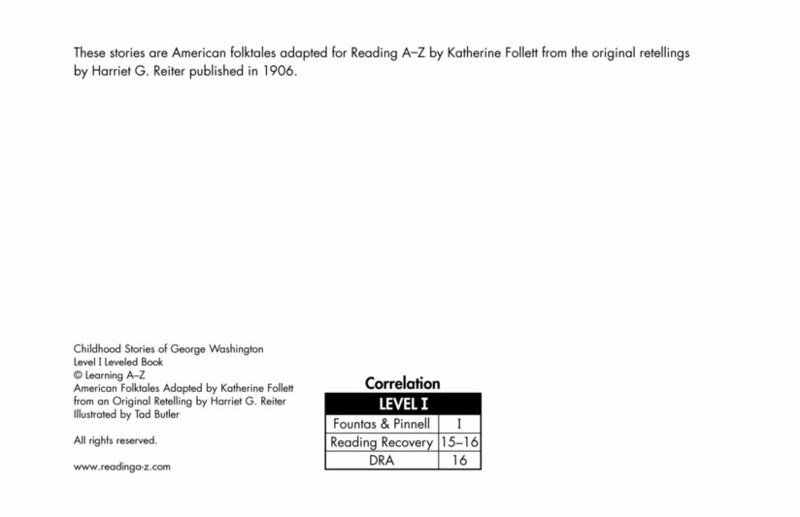 For more information about Literature Circles, see resources For Teachers and For Students.